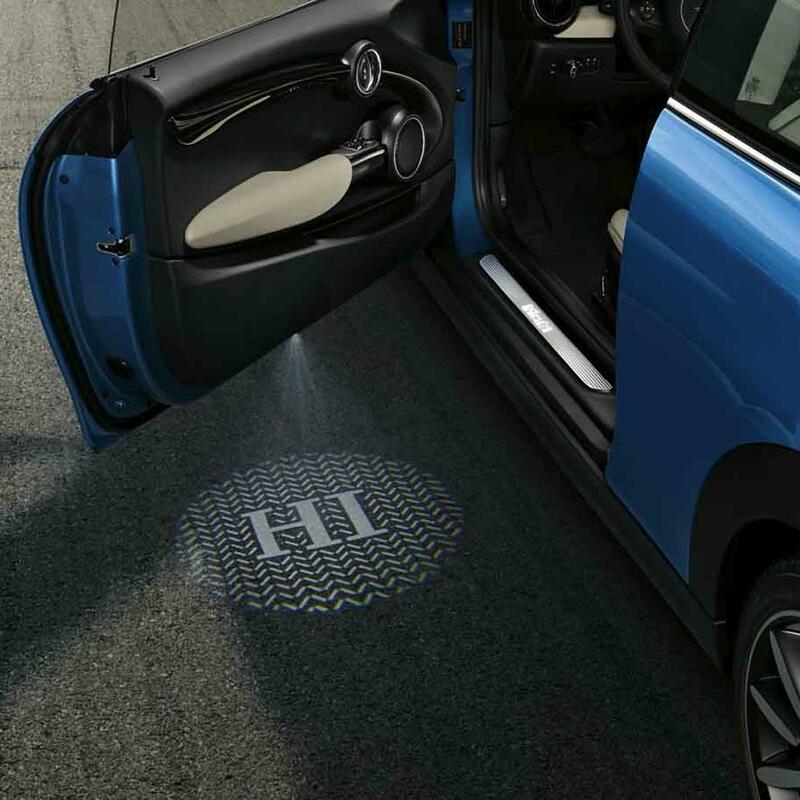 Design LED door projectors that suit your personal taste and give your MINI an extra dose of individuality while highlighting your vehicle‘s energetic, sporty, yet elegant character with theses customizable LED door projectors. Includes Set of 2. Must be installed by dealer. Estimated 6 - 8 Weeks for production and shipment.